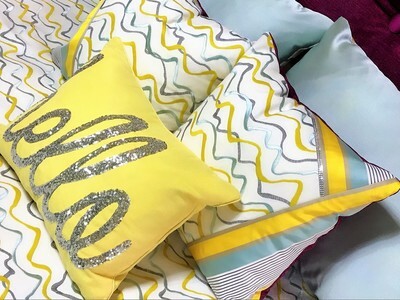 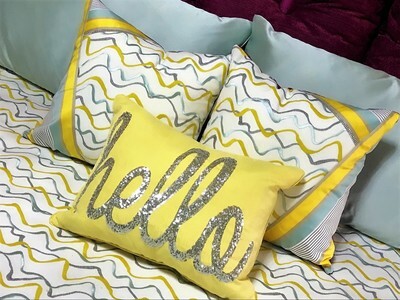 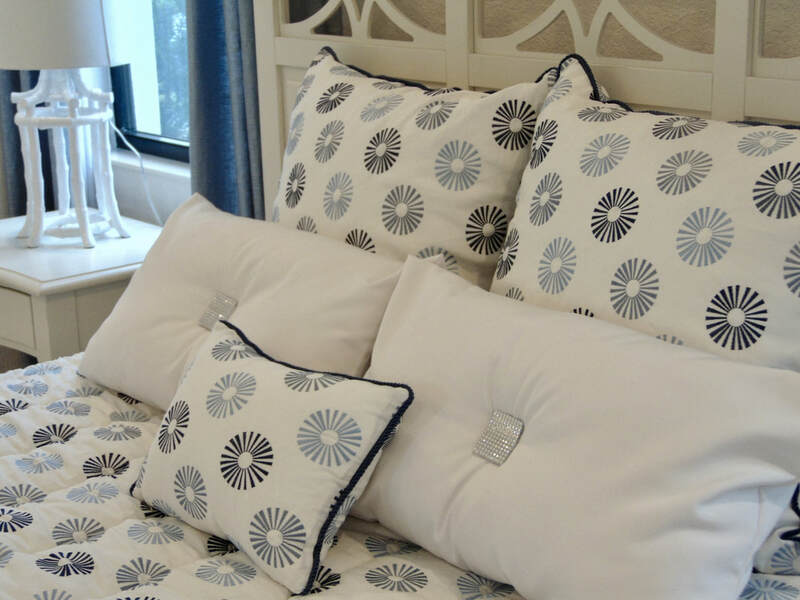 When you get the urge to customize your bed skirts, pillow shams, bedspreads, duvets, and comforters, you know who to turn to for stylish fabrics! 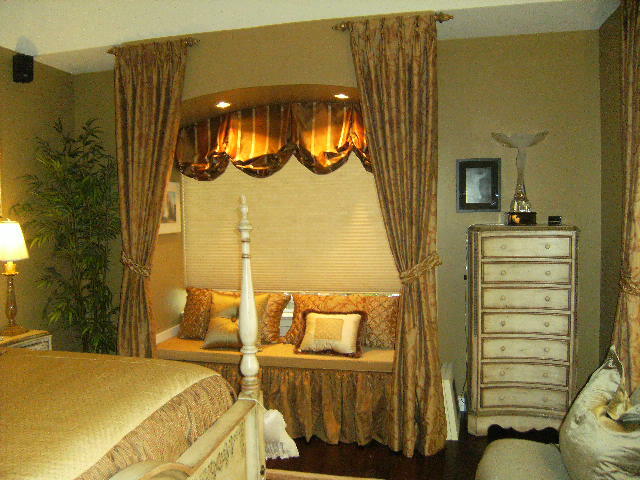 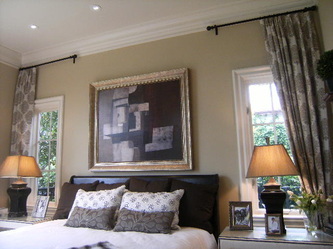 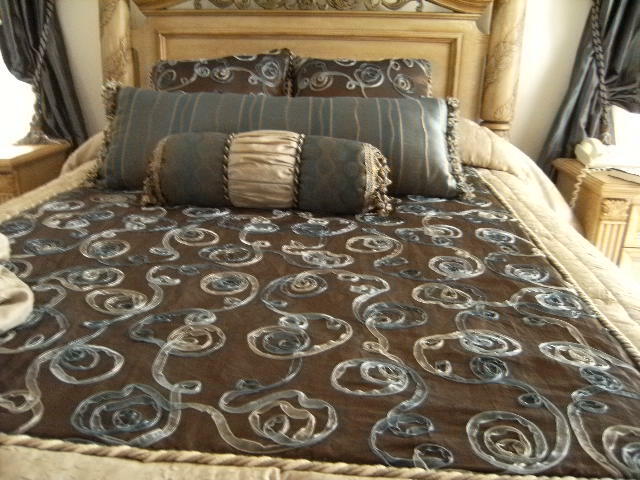 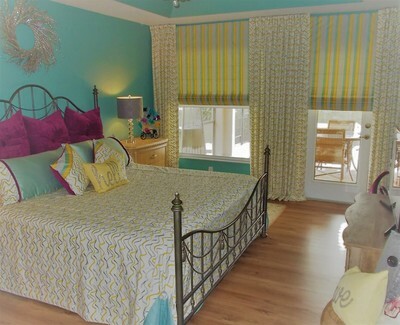 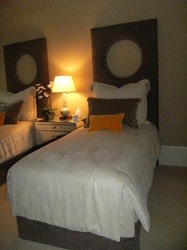 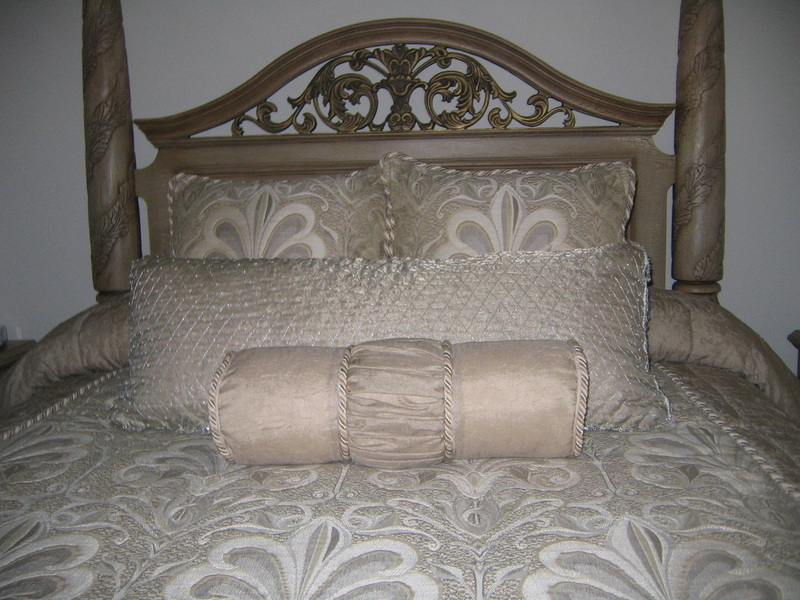 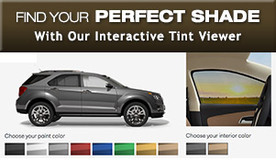 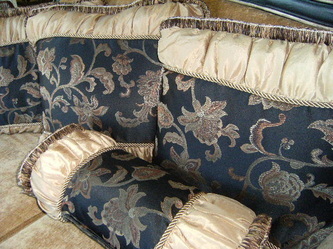 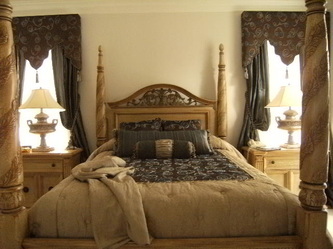 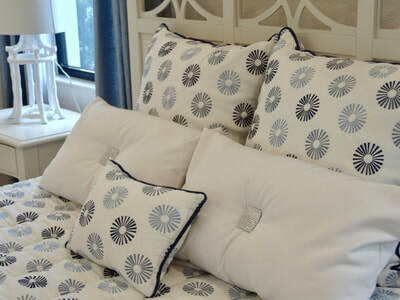 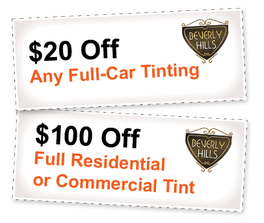 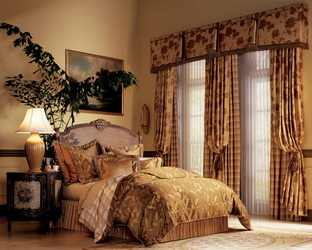 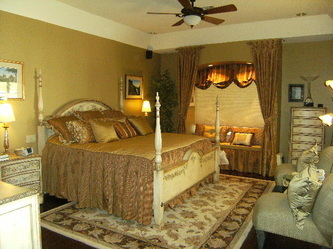 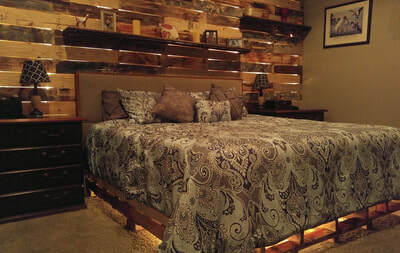 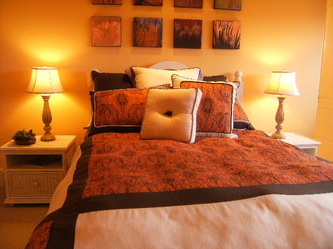 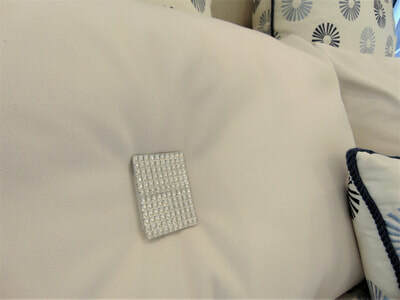 Beverly Hills Window Tinting & Treatments create the bedding of your dreams. 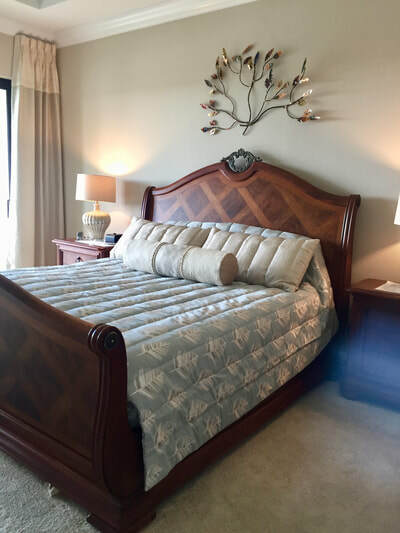 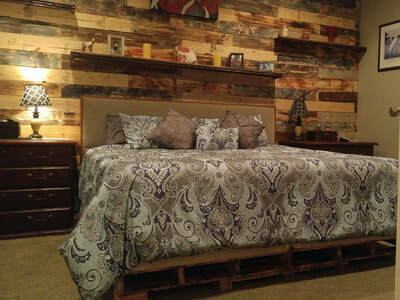 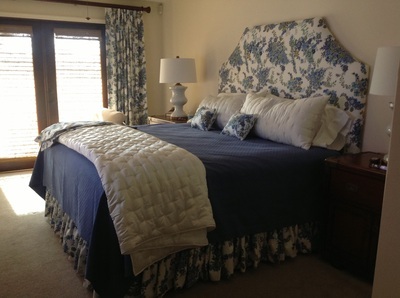 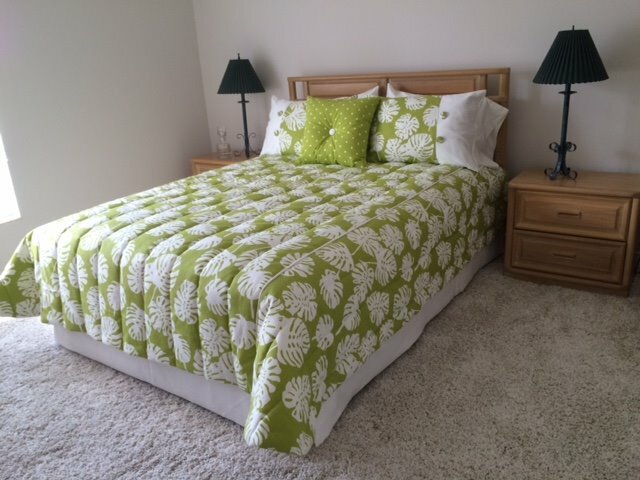 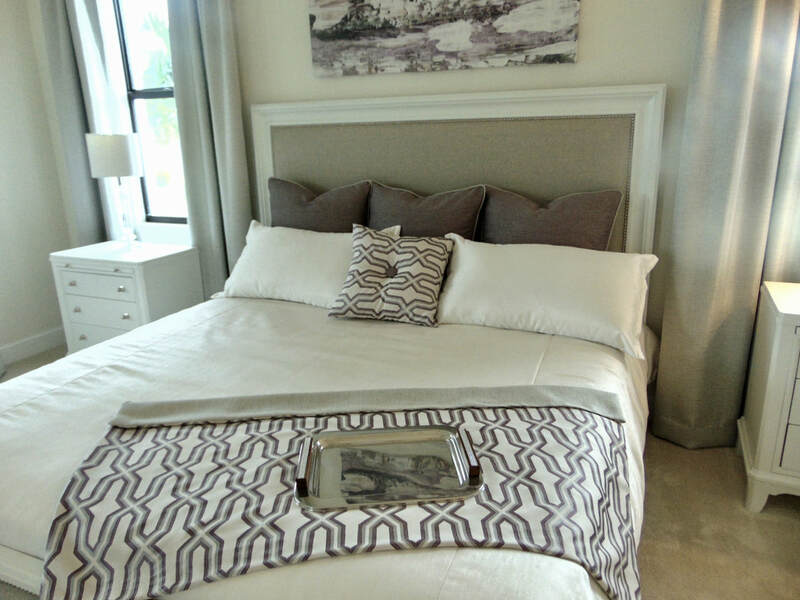 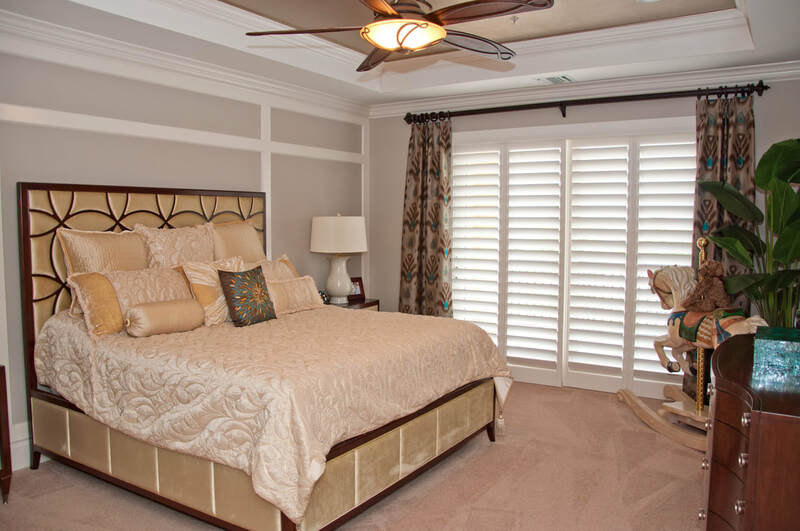 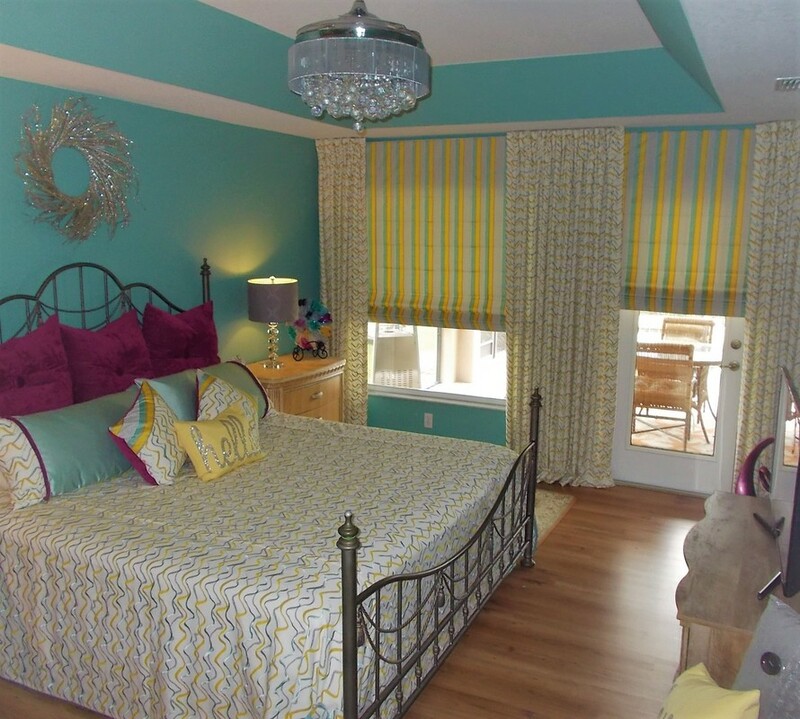 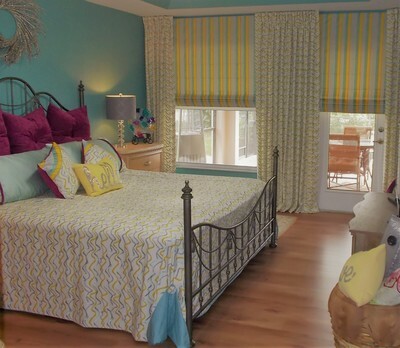 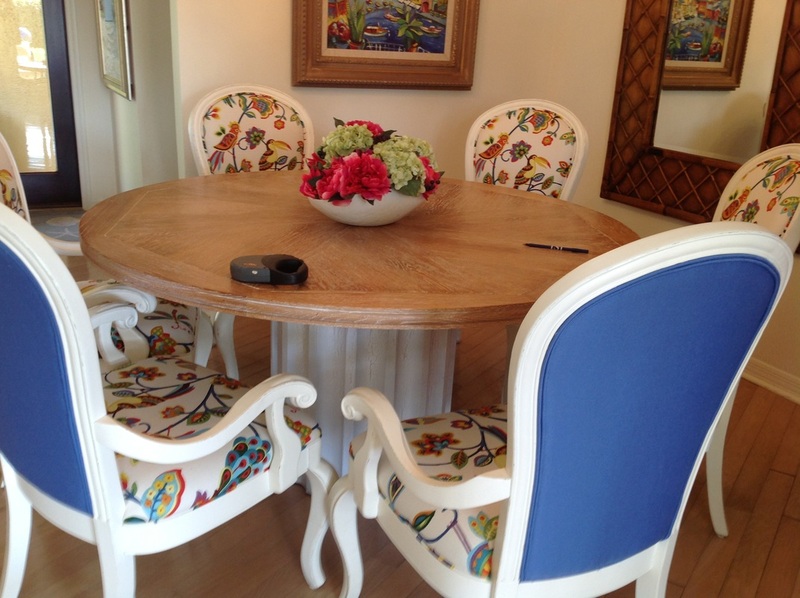 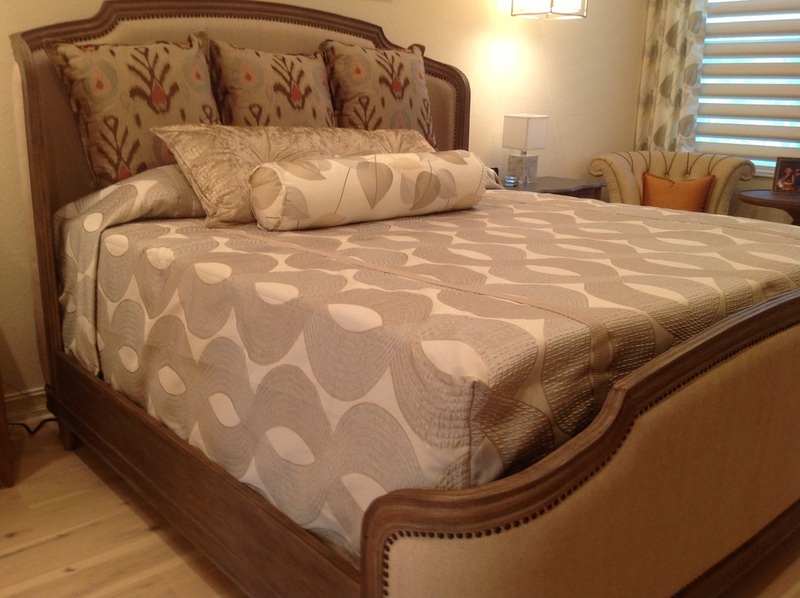 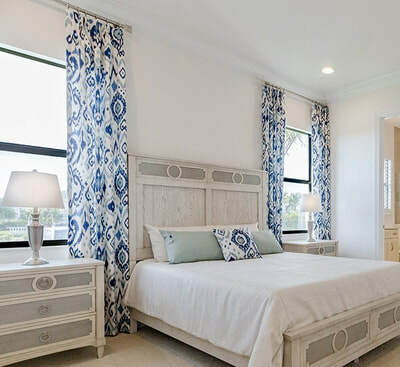 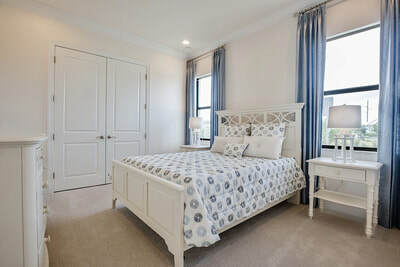 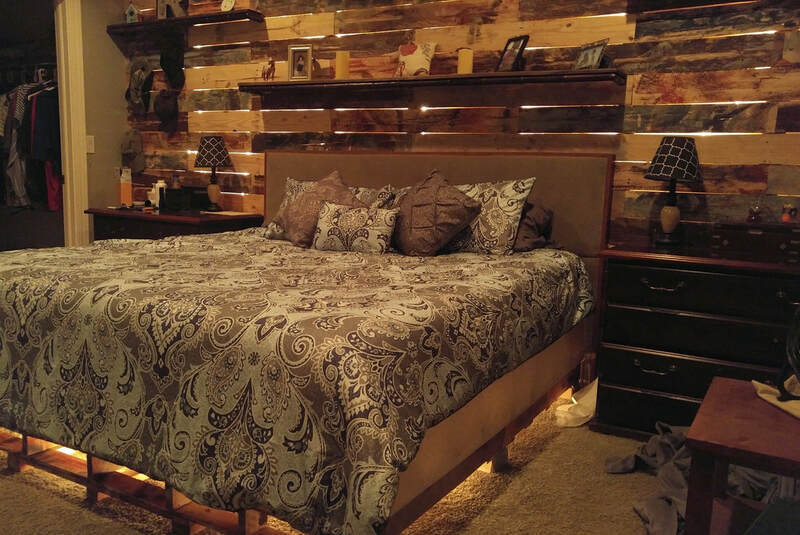 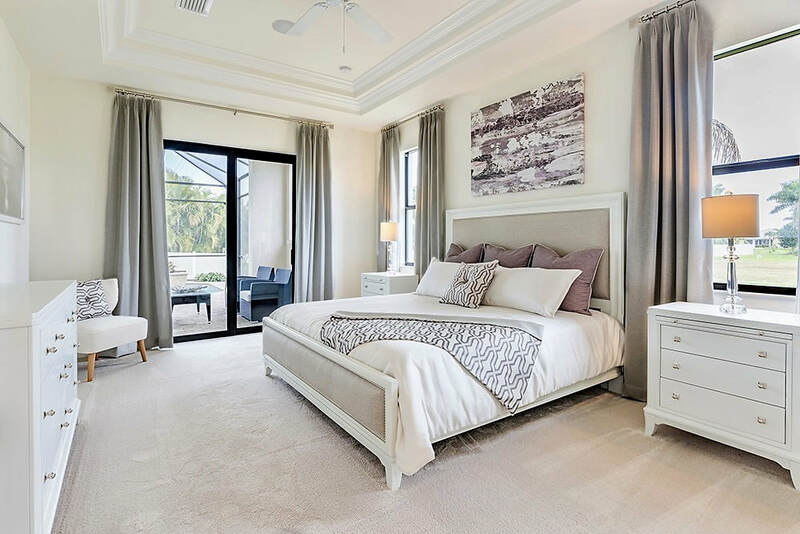 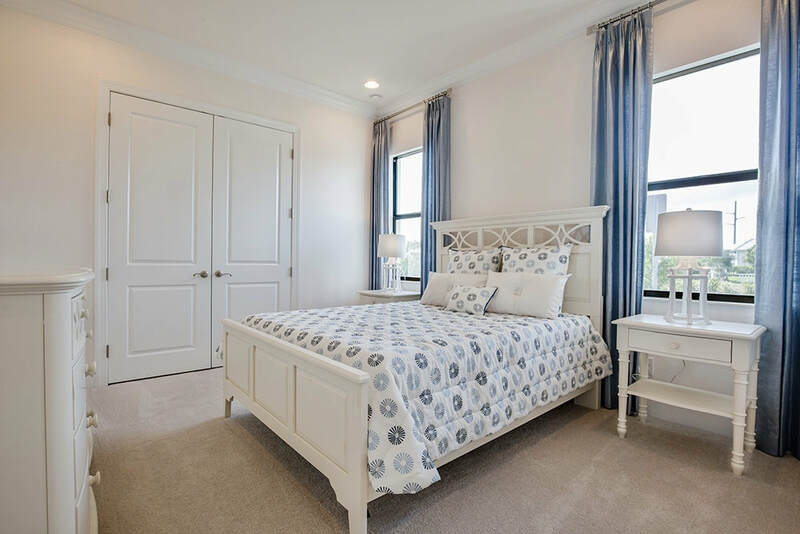 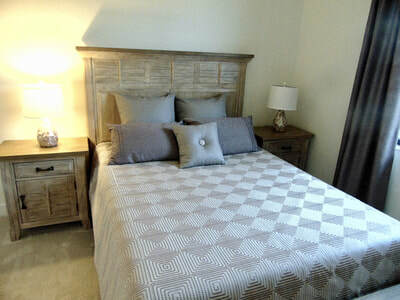 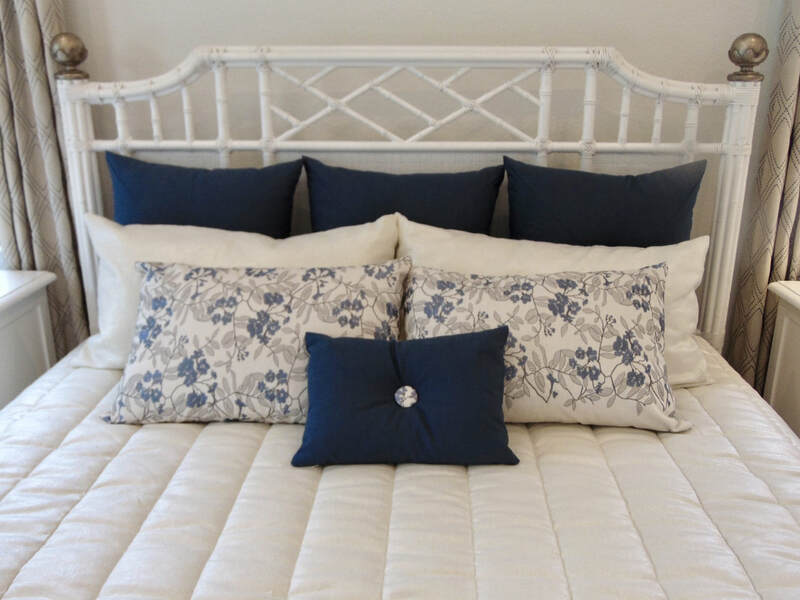 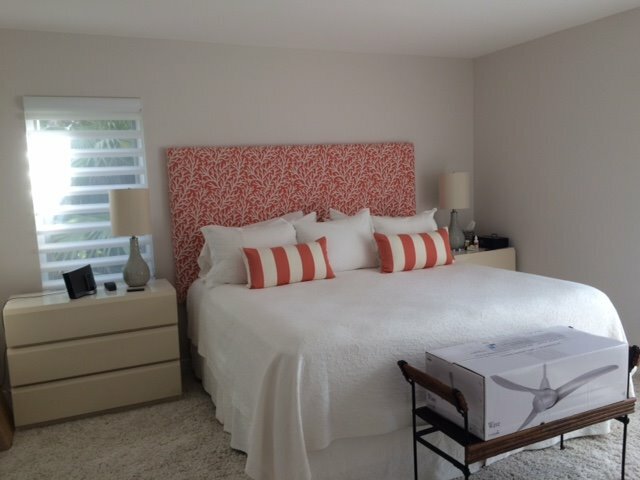 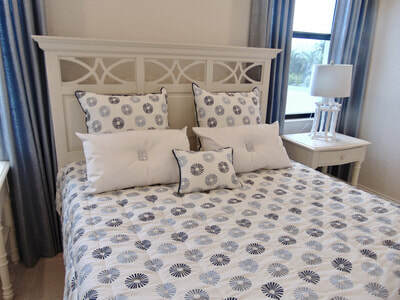 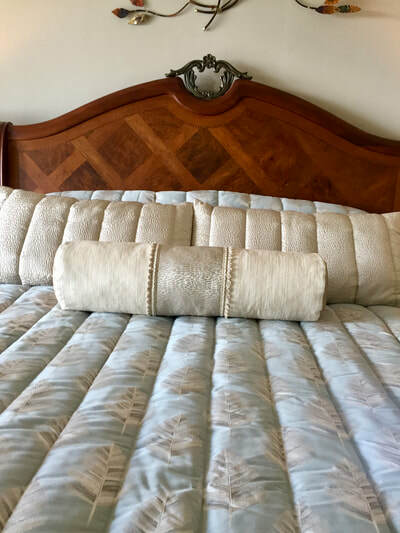 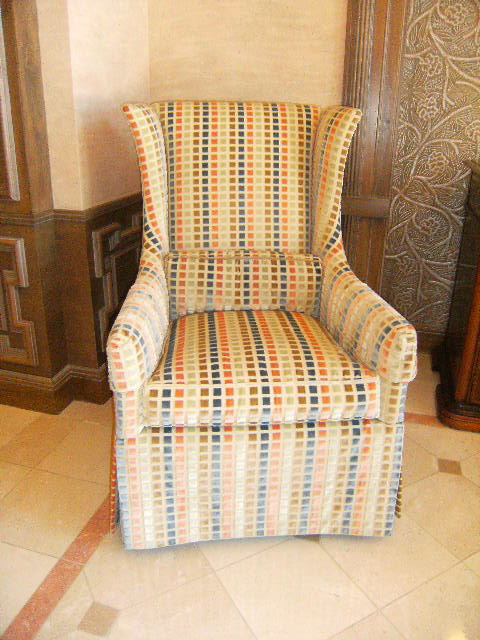 Jo Ann Russo and her team are skilled experts at customizing your bed's fabrics to match your sense of style, window treatments, and even your furniture. 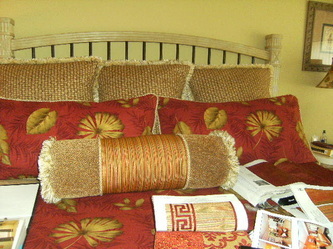 This is not "bedding in a box/bag". 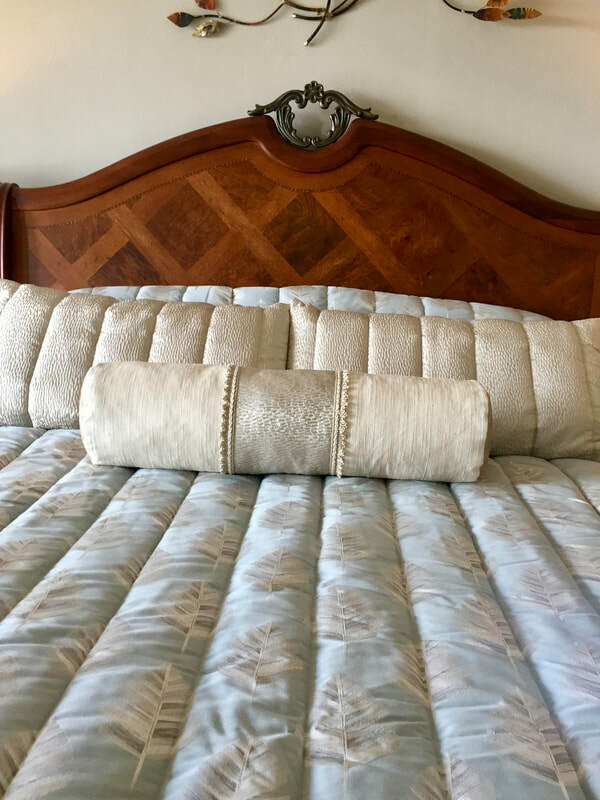 This service and product is intended for those that want the absolute best in fit, durability, style, and quality from our award-winning designers. 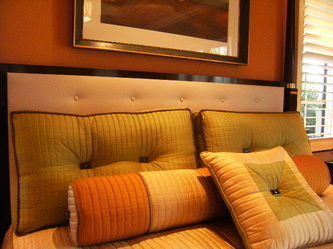 For examples of our work, view our photos below.